Join us at The Word for this insightful talk on Jacques Derrida and the Philosophy of Language. 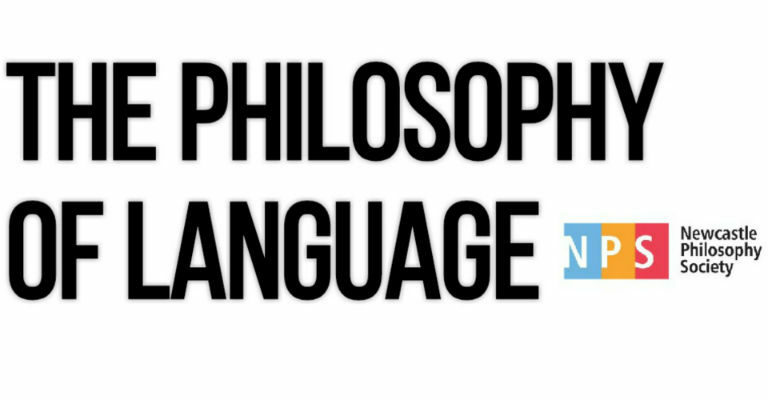 The Newcastle Philosophy Society is coming to The Word this November to give this fascinating talk about language, exploring how it is such a dominant part of our everyday life, in communication and in describing the world, and that we tend to ignore how it does this. Language is so compelling in its content, in the stories we tell, we forget how it conditions and determines what it is we say and think. How is it that through arbitrary sounds, signs and symbols we create meaning?